I have been busy coaching in my Doing Business by Faith Mentorship Program. My goal for 2018, is to create a coaching program where all of my coaching clients will have access to information that will empower them to build a successful Business. 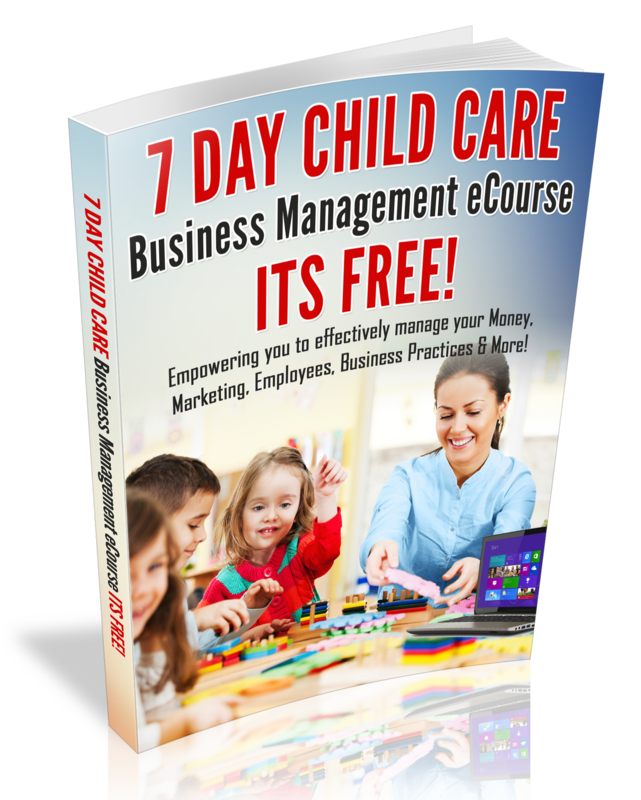 If you are serious about growing your business or creating a mindset for success, I want to invite you to join me and other Child Care Business owners in my New Coaching program. In the program, you will receive weekly coaching emails from me, you will have access to my private group on facebook and a monthly group coaching call! November-December: Ending the Year Strong! When you sign-up you will have access to previous coaching content!